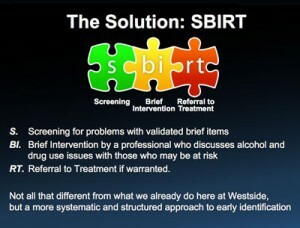 Need to teach someone about SBIRT? 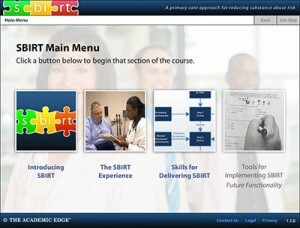 We’ve made courses, lots of them. Some are high tech, others bare bones. All are accurate and easy to use. 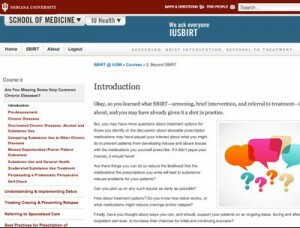 Some examples of the courses we’ve produced for SBIRT include interactive Flash modules, others are geared for responsive delivery to desktops and mobile devices, and we can even help your old school face to face and Powerpoint trainings be more effective and engaging!